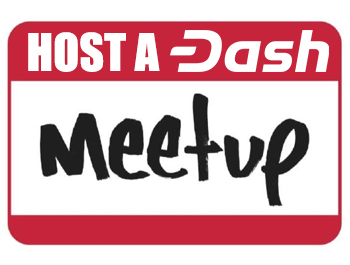 Ever since the early Darkcoin days, a significant portion of Dash’s users has had a keen interest in privacy. PrivateSend renders transactions untraceable, and has never been broken, despite sizable bounties for doing so and plenty of haters out there who would love nothing more. Recently, a paper highlighting the BlockSci blockchain analysis tool conducted an experiment using cluster analysis to try to trace PrivateSend. 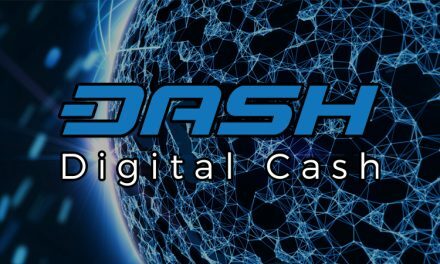 While their approach has no bearing on regular PrivateSend activity in the vast majority of cases, cluster analysis techniques work in theory for some very edge use cases, and some Dash users may want to make sure their privacy is preserved to the highest degree possible. This article aims to give a few general best practice tips for making use of PrivateSend airtight. Remember: The whole idea of encryption and privacy revolves around not drawing attention to yourself. In general, behave in a way so that your activity looks regular and unremarkable, indistinguishable from the rest. This applies to all applications of Dash, and any other cryptocurrency, to someone who cares about privacy. If there is a recorded event of using or acquiring cryptocurrency associated with your financial identity or your real name, that will compromise your privacy, no matter what happens next. 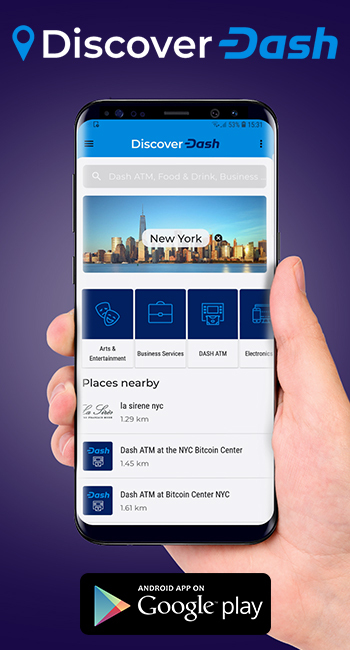 If buying, buy your Dash from a peer-to-peer exchange/service. Even better, buy from a friend or acquaintance in person. Just make sure that any communication on the trade occurs over encrypted channels, like using an end-to-end encrypted messenger like Signal or Wire. When receiving for tips/donations, make sure none of it is publicly associated with your real name. The easiest way to screw up here is to have a donation address on your blog or website that’s either registered in your name or publicly displays your name. The same applies with getting paid in Dash: accessible accounting tying transaction IDs and amounts to your name outs you pretty easily. 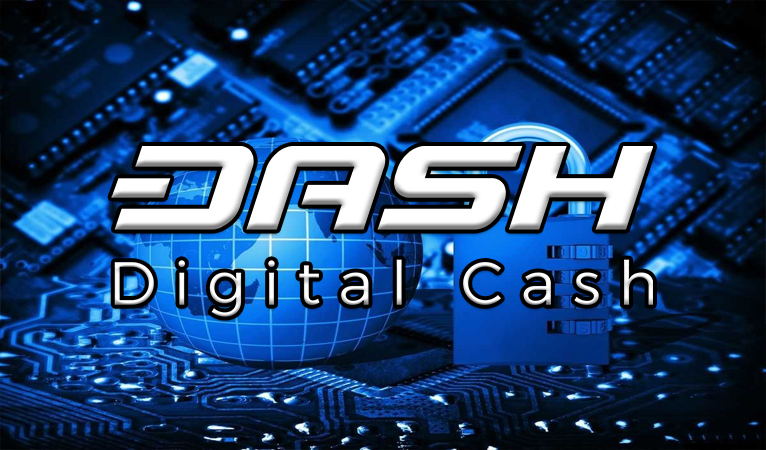 The scenario to avoid is receiving a large chunk of Dash from a single source in a single installment. Instead, have a few different addresses send a few different transactions. 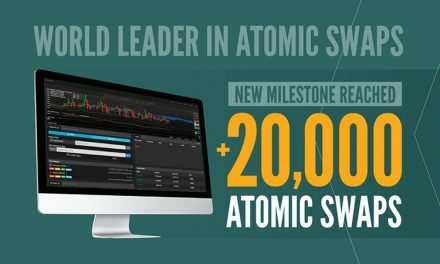 This is fairly normal behavior anyway, since regular use of a wallet will include plenty of different transactions received, and most wallets generate a new address for each new transaction. In general, keep your wallet mixing, and new transactions received will be mixed as they come in, meaning that when it comes time to send you won’t even have to think about doing anything different to maximize privacy. 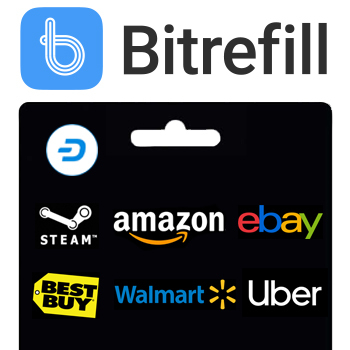 In the case where you want to mix a single big chunk and haven’t regularly used your Core wallet, get it in a few different pieces, or put some extra transactions in the wallet after, and mix your full balance. Really, as long as you avoid having a single large transaction that’s tied to your real name land in your Core wallet for mixing, you should be fine. TL;DR: Keep mixing, receive multiple installments into your wallet, send out in multiple payments. 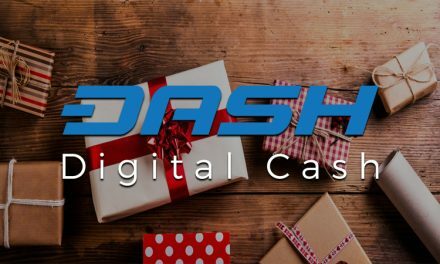 Just avoid the nightmare scenario of receiving a big chunk of Dash in one transaction, mixing it, then sending it all out somewhere else in one go. Next10 Types of Crypto Fans—Which Are You? 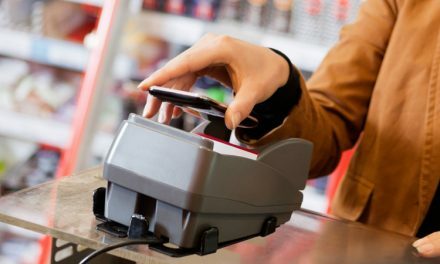 Commerce 101: What is a POS System?